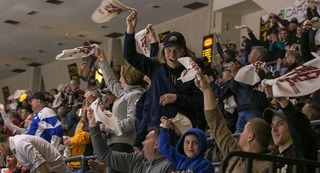 The Saginaw Spirit played the West Division rival Windsor Spitfires on Saturday evening. Saginaw dropped their third game this season against Windsor, 5-1. Physical play highlighted the first period, with both rival teams fighting for the upper-hand early. The game is the second between the two teams in less than a week. The first shot of the game came 9:15 in to action when Saginaw’s 2017 first round pick Nicholas Porco flew down the right wing and made a puck drag through his legs around a Windsor defender. Near the bottom of the right circle, Porco tried to stuff the puck short-side but was denied by Spitfires goaltender Michael DiPietro. After a Camaryn Baber hooking penalty, Porco had another strong scoring chance. 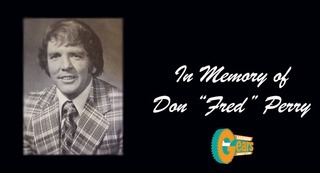 After a forced turnover at the Saginaw blueline, the Sault Ste. Marie, Ontario native came down the ice on a breakaway and just missed wide on the blocker side with a shot. 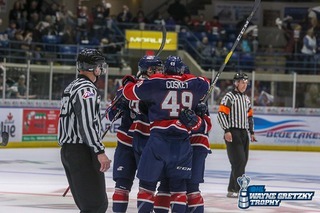 With seven minutes remaining in the first frame, Saginaw Spirit leading scorer Albert Michnac skated around four Spitfire defenders. Michnac took a shot from the left faceoff circle that hit the knob of the stick of DiPietro and clanked off the crossbar. Windsor’s Cody Morgan opened the scoring for both teams on the first Spitfires recorded shot with 2:25 left in the first period. The Windsor Spitfires center skated wide around a Spirit defender and took a shot from the bottom of the left circle that beat Arizona Coyotes prospect Ivan Prosvetov top-shelf on the short-side. Despite Saginaw’s 6-3 lead in shots, the Spitfires took a 1-0 lead into the first intermission. Windsor added to the lead early in the second period, with a bounce off the skate of Cole Purboo. A pass attempt by Mathew MacDougall from behind the net, hit the skate of Purboo and Saginaw defenseman Reagan O’Grady and slid through the five-hole of Prosvetov. Detroit Red Wings prospect Brady Gilmour had a prime chance to cut the Spitfire lead a couple minutes after the Purboo goal. Albert Michnac made a couple nice moves around Windsor defenders and sent a drop pass for Gilmour to slapshot past DiPietro that clanked off the post. Saginaw finally put a goal in behind DiPietro with 1:50 left in the second period. After Aidan Prueter sent a pass to the front of the net that Danny Katic touch passed to Jake Goldowski. Goldowski took a one-timer from the left hashmark in the slot that found the twine past a sliding DiPietro. The goal was the third of the season for the Thornhill, Pennsylvania native. Windsor regained a two-goal lead just 46 seconds later with the second of the game from Cole Purboo. Purboo came out of the left corner alone to the front of the Spirit net and put the puck through the five-hole of Provetov after a deke. The Spitfires added another goal 4:10 into the third period. Purboo skated around the back of Saginaw’s net and sent a pass to the top of the slot that Chris Playfair one-timed into the goal. Saginaw had a chance to cut the lead after New York Islanders prospect Bode Wilde took a wrist shot from the point that rebounded to the front of the net. Saginaw’s Aidan Prueter back handed up into the air that DiPietro reached up and swatted away with the blocker. With less than a minute remaining, Dallas Stars prospect Curtis Douglas added another Windsor tally to give Windsor the 5-1 win. The Spirit travels to North Bay, Ontario Thursday, November 22, to take on the Battalion to start a three-game road swing. It will be the second and final meeting of the season between the two teams with puck drop at 7:00 p.m. Saginaw was victorious at The Dow in the first game against North Bay, 6-2 back on October 13. 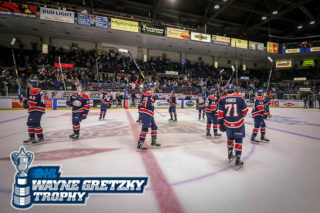 Spirit fans can catch all the games action on FM Talk and Sports 100.5 or on fmtalk1005.com with Joey Battaino and Dennis Desrosiers on the call. 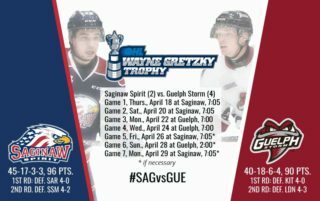 Saginaw returns home Thursday, November 29, to take on the West Division rival Sarnia Sting at The Dow Event Center with a 7:05 p.m puck drop. The will be a $5 student and military rush presented by Reder Landscaping. The game will be the third of six meetings between the two rivals. 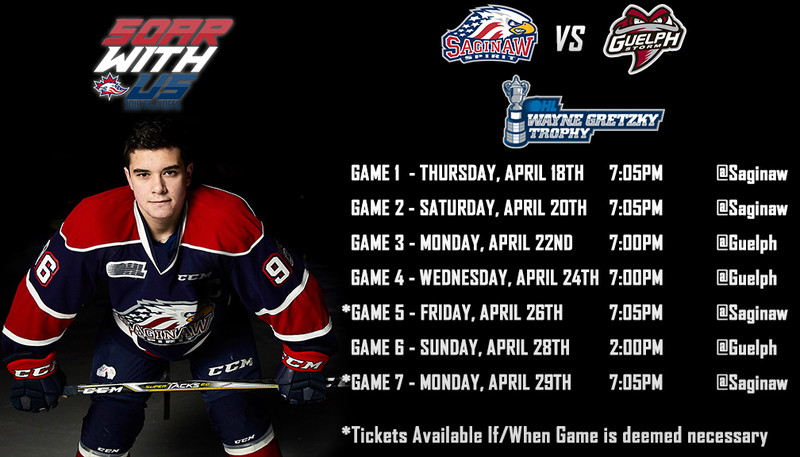 To purchase tickets to any Saginaw Spirit home games call (989) 497-7747, visit saginawspirit.com, or by visiting the Saginaw Spirit Store at 5789 State Street, Saginaw, MI.